One-piece DOLCE MOON swimsuit from the Banana Moon Teens Collection. With a low-cut back and its wide elasticated straps with "to the moon" screen print, this one-piece jade swimsuit is ideal for you to unwind on the beach. A challenge to be met—"swim to the moon and back”! 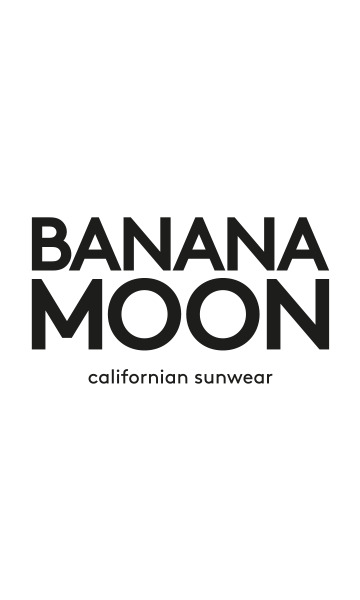 A retro-sporty look that has been given a trendy 2016 update for the Banana Moon Teens.